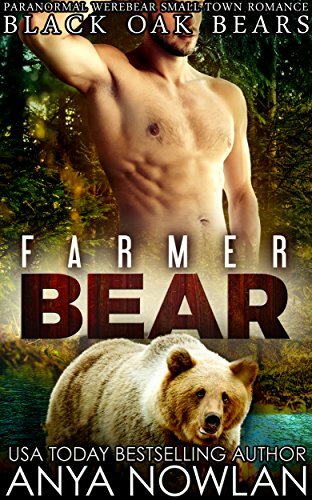 Rachel knows two things in life – shifters are trouble, and if she needs anything done, she needs to do it herself. After one too many failed romances, she’s long given up on the concept of settling down happily. So why is it that when a dangerous, tattooed werewolf stranger walks into her store, she’s suddenly more than willing to forget about both of the things she’s always known? Dayton Clearpond has no intention of walking in his father’s footsteps. As the Alpha heir of the Clearpond wolf pack, he has a right to the throne left by his father. The established tattoo artist biker bad boy returns home to settle his father’s estate, but what he finds there changes his life. It just takes one curvy, hot woman to make a man question his priorities. Thrust into the middle of a brutal werewolf turf war, Dayton has to make up his mind really quick. Does he want the woman who has captured his heart, or the life he knows? Can he turn Sweetwater into a place worthy of its name, or can things only get more sour from here on? 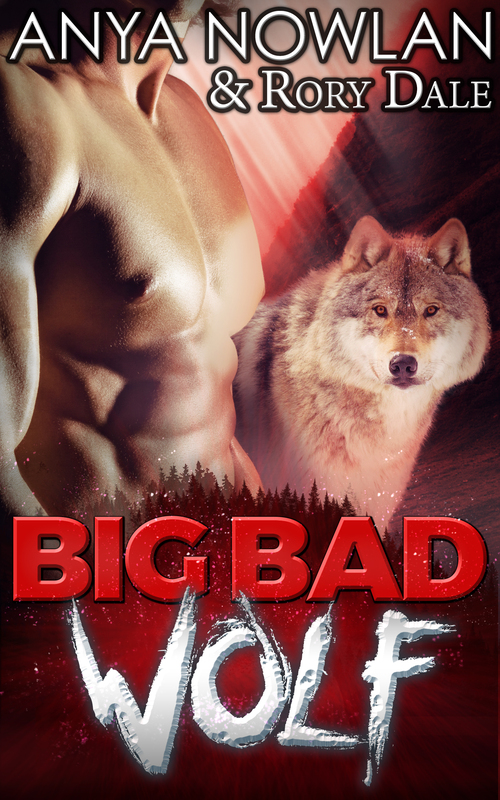 Big Bad Wolf is a paranormal shifter romance novel set in small town USA. 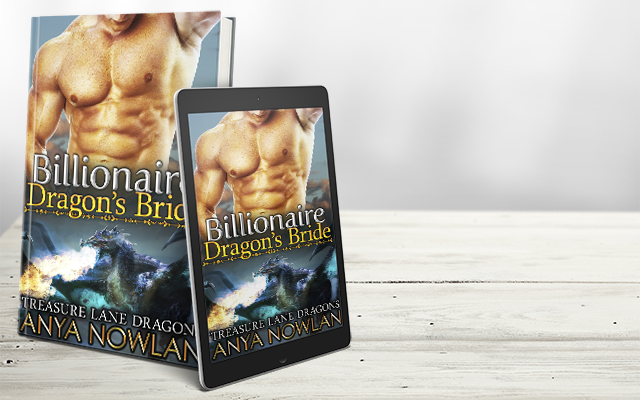 Each book in the series can be read as a standalone and has a guaranteed happy ending, plenty of steam and all the growly shifters you can handle!